One of our MOST popular pins on Pinterest is THIS ONE from a Groupon Deal we found and told you about a while back. Unfortunately, it was SO popular that it completely sold out, leaving everyone wondering where to get one of these super CUTE and colorful watches for dog lovers. Well wonder no more, because we’ve discovered that there are several sellers on Amazon with great deals on the same or similar watch designs. 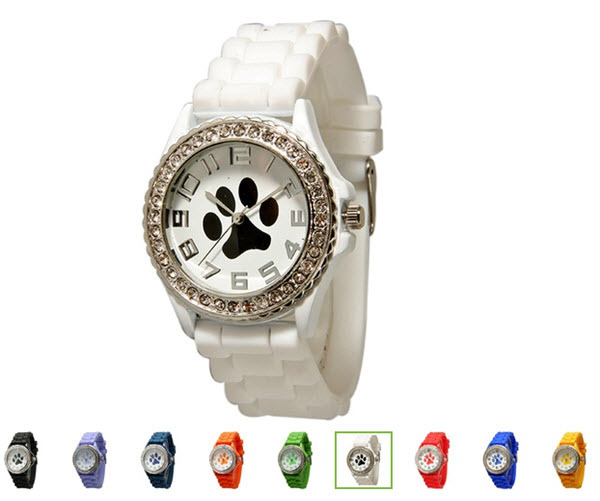 Visit them all here to snag a novelty dog paw watch for yourself or as a gift for your favorite dog lover, vet tech, groomer, pet sitter, etc. A variety of colors are available, so hurry on over and check it out! 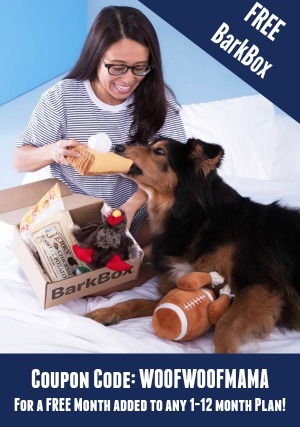 Get $30 OFF $100 + FREE Shipping with Petco Promo Code love2. Be sure to order by 11:59pm on 11/15. 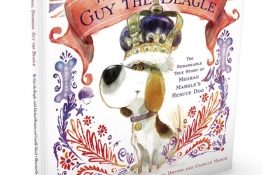 Petco In-store Event: FREE Paw Print, Saturday 11/15 11am-1pm (while supplies last). Click HERE to find your nearest location. All Paw Print Participants also receive a Petco Coupon good for $10 OFF $50 valid for in-store or online orders. Visit the Petco Holiday Headquarters for more deals and gift ideas for pets! 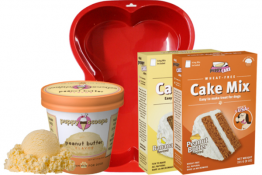 Will you be shopping for Natural Balance pet food and treats at Petco? 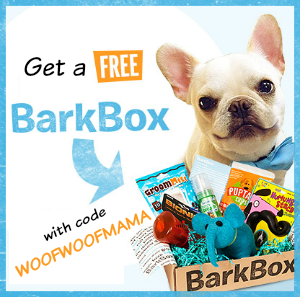 Be sure to snag these printable pet food coupons before you go! I know it’s early, but it may be time to stock up on some TOTALLY adorable stocking stuffers and inexpensive holiday gifts for the very important pet people on your list (your favorite vet tech, dog sitter, groomer, etc)! And treat yourself, too…that’s MY plan! 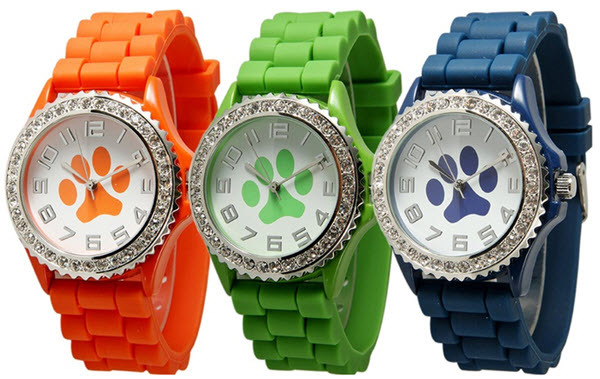 These super cute Women’s Silicone Paw Watches come in 9 cool color choices and are only $8.99 each ($29.99 reg). You’ll snag FREE Shipping with a purchase of $24.99 plus free returns in case you change your mind. There is a limit of 3 per person plus 2 more as gifts. That limit is per Groupon account, so if you need more (say to use as party favors, holiday gifts, or you just want one in every color), you can ask friends and family to order some, too! I’m in LOVE with that green one, but the white looks really cool too. Decisions, Decisions! Hurry on over to Groupon Goods HERE and snag a Paw Watch or 3 for yourself. If you buy them as stocking stuffers, just remember where you put them! I can’t tell you how many times I’ve snagged an early deal on a Christmas gift and then forgot about it when December rolled around! 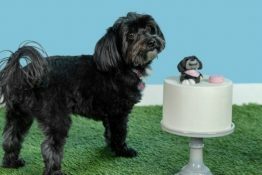 I can’t believe another year has past since we last celebrated Daisy’s adoption anniversary or “Gotcha Day”! The actual date is still a few weeks away (July 21st) but I thought now was a great time to begin the celebrations! I decided to treat myself to a gift to commemorate four lovable years with our silly rescue pup, and bought myself an Alex and Ani Paw Print Charm Bracelet to mark the occasion. Not only is it symbolic because of the paw print design, but it’s also got a special meaning because it’s part of the Alex and Ani Charity by Design collection, meaning that 20% of sales will go directly to supporting, healing, and finding caring homes for dogs and cats. Plus it’s SUPER cute, so what’s NOT to love about it?!? 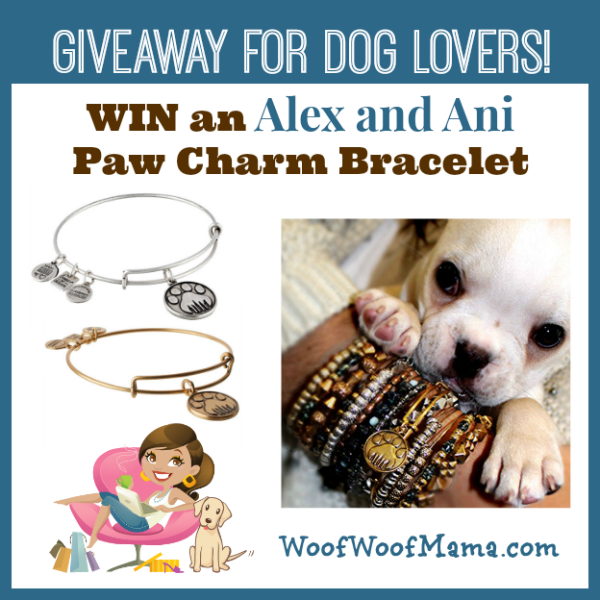 We wouldn’t dream of leaving YOU out of the celebration, so we’re hosting a giveaway and treating one lucky winner to their choice of silver-tone or gold-tone Alex and Ani Paw Charm Bracelet!!! Entering is super fast and easy. Just use the Rafflecopter widget below and complete as few or as many of the optional entry methods as you wish. The giveaway is open to US residents age 18+. Good luck to everybody, and thanks so much for being a part of our online family! 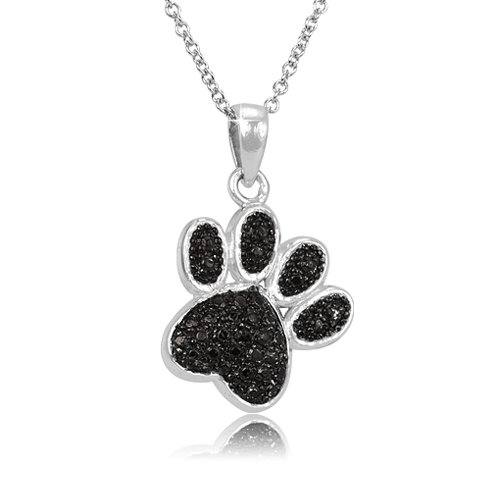 Black Diamond Paw Print and Animal Pendants w/ Chain $11 Shipped! 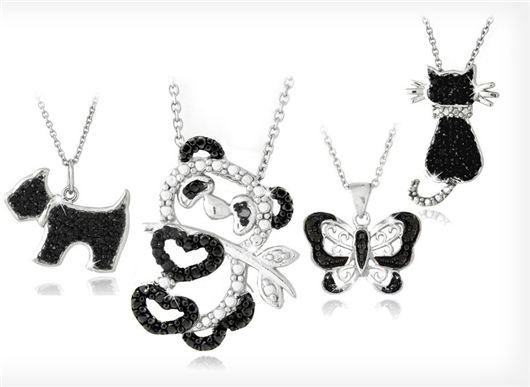 Scored a deal on this Black Diamond Accented Paw Pendant or other animal themed necklaces including Cat, Dog, Monkey, Frog, Dolphin, Butterfly, Elephant, Panda, Penguin or Snake for just $11 each including shipping ($80 reg)! Visit Groupon to view ALL animal pendants on sale! They are only $9 each with $2 shipping and free returns and always sell out quickly whenever they are on sale like this!! !